Serviced Offices & Why you Need them. 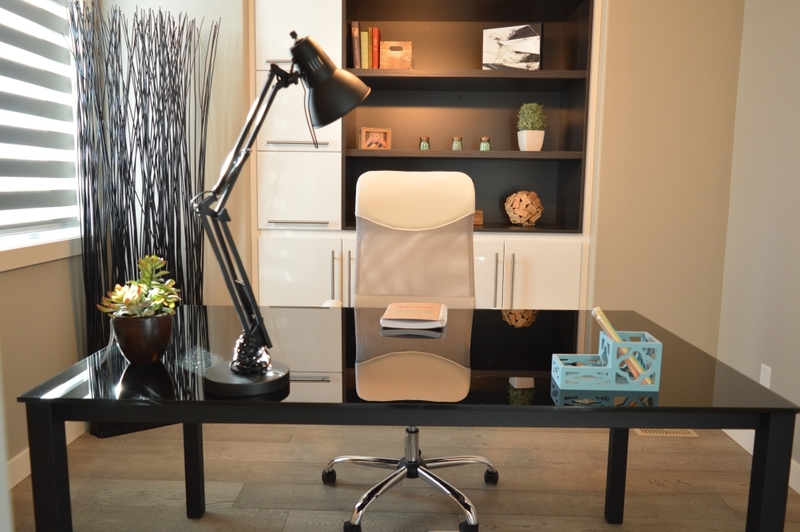 Unlike a Serviced Office, the traditional model of renting your office can be tricky business. 3-5 year terms are the norm and you can’t get out of it easily if you need to. Not to mention, you’ll need to install communication systems, need to furnish your office and build your brand in your area. Serviced Offices take all of these barriers that you’ll encounter and eliminates them, but you may have overlooked them in the past. Their monthly rental fees are higher, but they carry many benefits that a traditional office model does not. Office renters, according to Skyline Offices, are looking for shorter term rentals. Offices are rented out on a rolling basis, meaning you pay at the end of every month, meaning that you pay only for the facilities that you have used. The costs of a serviced office may be higher, but you get far more services and facilities for your money and you have flexibility in case your business doesn’t work out. In addition to the physical space you are renting, services and facilities such as copiers, meeting rooms and even staff are available as and when you need them. Meeting rooms can even be booked by the hour for when you need them, rather than paying for facilities which do not get used. When you rent your own premises, there is a long set up period with installation and decoration. In a serviced office, you bypass this setup period and you can move straight into an office which is already prepared for you. You are ready to start operating from day one. So who cleans your office when you rent your own premises? According to BSRIA, the average cost for maintenance was roughly £14 per square metre in 2008. In a serviced office, the cleaning and maintenance are included in your monthly cost. You won’t need to worry about allotting extra funds for cleaning, you can re-invest them back into your business. Renting your own premises comes with the extra cost of staffing it. You’ll need a receptionist, technical staff, janitorial staff, etc. A serviced office strives to have the best staff and technology to ensure that their facilities are maintained to the highest quality at all times. So before you sign for that lease, consider all your options. Is it really the best fit for you? You may just find that a serviced office like we have here at the Rostie Group fits all of your needs. https://www.rostiegroup.com/wp-content/uploads/2018/07/chair-desk-furniture-159839.jpg 666 1002 Rostie Group https://www.rostiegroup.com/wp-content/uploads/2018/01/RostieLogoWebsite.png Rostie Group2018-07-13 19:19:432018-07-13 19:19:43Serviced Offices & Why you Need them.